Jersey City, NJ, December 21, 2011 – Comodo, a leading certificate authority and Internet security solutions provider, today released Advanced Endpoint Protection 2.0 Business Edition, which addresses the needs of small- to mid-sized business owners and other computer users with limited time and IT support resources, at a category-redefining price point under $1 per managed endpoint backed by an industry-first $5,000 limited warranty. Advanced Endpoint Protection can be easily administered from any computer via a customizable web-based dashboard that features detailed reports with in-report remediation and real-time alerts. A new simple-to-use, touch-aware, tiled interface closely mirrors the experience of using a modern operating system GUI. Advanced Endpoint Protection allows business users and IT staff to centrally deploy, manage and maintain Comodo Internet Security (CIS) 2012 antimalware and firewall software on networked PCs. CIS applies a rules-based Default Deny Protection™ security paradigm to endpoint machines and uses proprietary Defense+ Auto Sandbox Technology™ to isolate untrusted files in a virtual environment where they cannot compromise sensitive corporate data or resources. 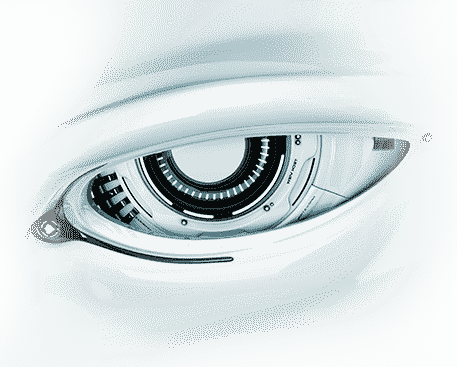 This provides the strongest possible shield against zero-day malware without interrupting the daily workflows of businesses or their employees. Unique among security vendors, Comodo backs up its claims of total Antivirus and anti-malware defense with a limited warranty against infection while under its protection. 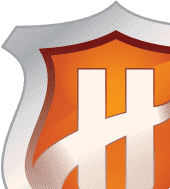 Advanced Endpoint Protection 2.0 Business Edition licenses are introductory priced in special bundles of 15, 45, 100 and 250 seat licenses available at a market-redefining price as low as 80 cents per endpoint: $19 for 15 endpoints, $49 for 45 endpoints, $99 for 100 endpoints and $199 for 250 endpoints for one year. Startup businesses needing greater flexibility than fixed licensing to support their growth can opt for the Startup Business Edition starter licensing which includes a 3 year standard license for 100 endpoints at $299 with the flexibility to exceed the license (up to 250 endpoints) with a corresponding automatic reduction in license term without the need to relicense the product. 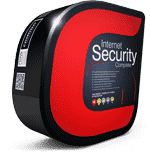 All pricing options include the latest Comodo Internet Security 2012 software and an industry exclusive $5,000 Limited Virus-Free Guarantee standard. 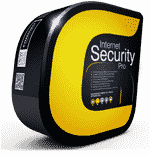 A console-only license includes the Advanced Endpoint Protection Business Edition Console software itself which can manage any pre-installed Comodo Antivirus and Firewall 2012 software under a previously acquired retail or free license. Introductory pricing starts at a savings of 50% off standard bundle licensing, or $49 for 100 endpoints, $100 for 250 endpoints.